Many people have asked the question, “what did we do before the Internet?” After all, today, everything we do is governed by what we can easily find at our fingertips. If we’re going to a far away destination, we’re likely not opening a paper map; we’re using our phones. If we’re looking for a product at a store, most of us (in this particular demographic, at least!) are checking whether we can buy it online first before we check the stores. If you want to be found, you need to be visible. The rise of smartphones has intensified the importance of being visible, especially for local searches. BrightLocal came out with a report in 2014 that said that 92 percent of consumers have used the internet to search for local businesses. And who actually still gets the Yellow Pages? If you do, it’s probably an inch thick, possibly less than a quarter of the size of the same book that was distributed only about 15 years ago. If you’re a local business, you must compete with every other local business in your midst. Word-of-mouth marketing can only go so far. An outsider looking for a restaurant might find you thanks to the search they pull up in their car. A resident in a new city looking to get a haircut might find you thanks to the search they pull up on their desktop. If my iPad is broken and in need of repair, I might pull up a search from the office that will find me a nearby establishment that can do just that (though it may not be the best one or the cheapest either). 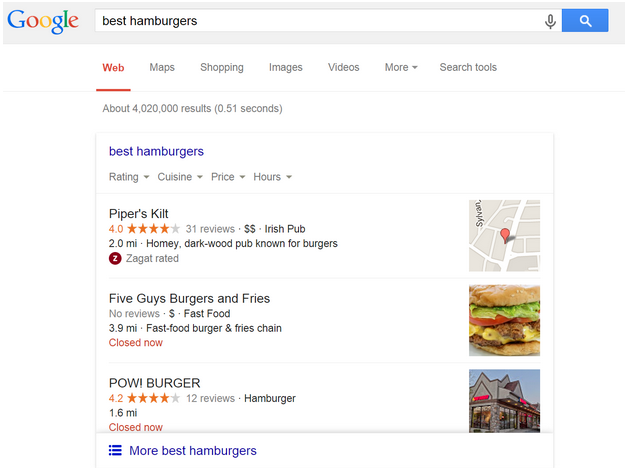 In short, there’s a pretty strong argument these days for a brand to consider local search. 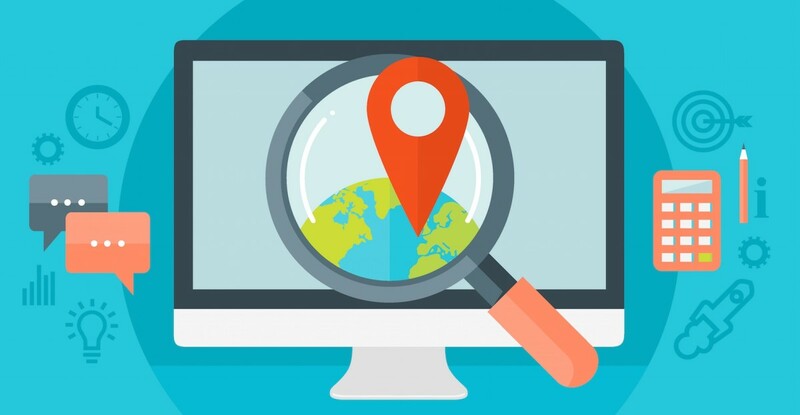 Local search engine optimization is pretty significant, and small businesses need to heed to the importance of local SEO to grow their footprint and to make sure that patrons are actually visiting their establishment. Let’s remember the basics, though. You’ll soon realize that making a few small changes (for the most part) on your website could net serious gains. 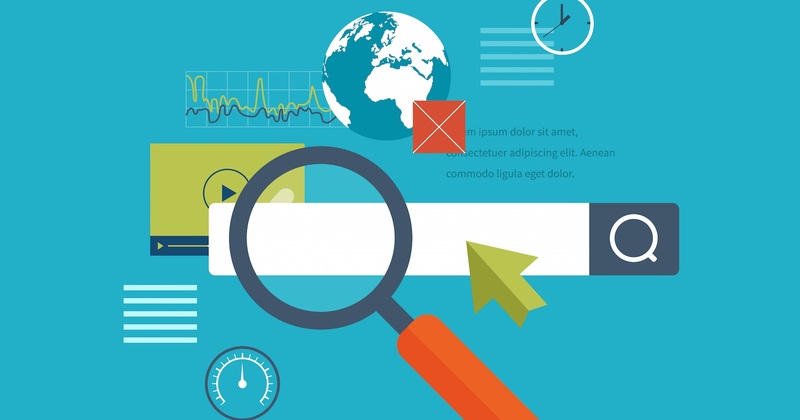 Here are a few components that you should consider for ranking your website locally. What’s a NAP, you ask? A NAP is shorthand for Name, Address, and Phone Number. Your business name, address, and phone should be added to external websites and business directories that are relevant to what you do. Most importantly, however, is the consistency of the Name, Address, and Phone across all of these websites and directories. Your website should display the NAP as any external directory, and it better be the right one. If it’s wrong on sites like Google, people get pissed at you, the business, not at Google. It’s your responsibility to ensure it’s correct, current, and consistent across the board so that you do not ever send a potential customer to the wrong place. Just a few days ago, someone emailed me out of the blue saying her company was getting all of these phone calls that were supposed to be for a medical practice in a different city. She was getting frustrated, because when she’d say “this is the wrong number,” they’d blame her for the screw-up. So not only are those potential customers getting mad at you, they’re also getting mad at the innocent bystander who is getting your leads. Ensuring consistency across your NAP is one of the easiest things you can do and could be of tremendous importance to the viability of your company in the long run. If you’re a local business and have no idea what those two words mean, allow me to explain. Schema is a type of markup that teaches search engines about content on a website. In addition to NAP, it ensures that business location, contact information, hours of operation, and other data regarding your business is reflected properly in search engine results. If you’re looking to get started on schema, you may want to check out the Schema.org LocalBusiness schema attributes. They’re pretty extensive. A tool like MicroData Generator can generate this business schema for you so that you don’t have to code it by hand. You can also use Schema Scanner to ensure that your schema is error-free. Don’t be intimidated. Schema is easy! 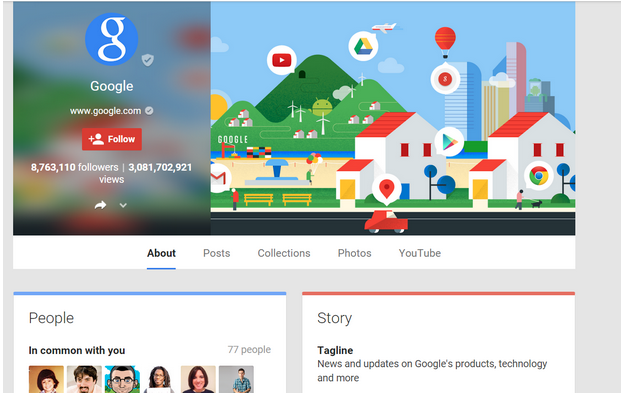 Google+ is alive and well, at least for some functions. One of those is Google My Business profiles, which are profiles that people can read about your company so they make informed decisions about whether to patronize your establishment or not. 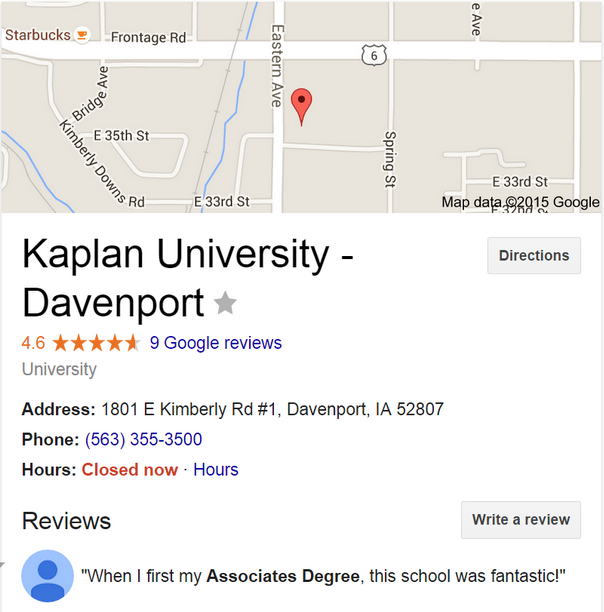 As before, make sure your Google My Business page actually has the right address information. This also make sure the Google Maps pointer actually knows where you are. Similarly, do the same with Facebook Places. While not as important (today), Facebook Places is a pretty significant way to grow your footprint and should be accurate as well. More than anything else online, local service providers usually are selected as a result of word-of-mouth marketing. Every type of service provider I went with when I moved into a new city came from my neighbors. For those providers I couldn’t get a referral for, I went online and checked the reviews. Interestingly enough, I found that people with poor reviews online (who I stupidly gave a chance to) lived up to their name, continuing the poor performance. Businesses earn those bad reviews for a reason. Businesses can also earn good reviews and grow substantially. You want to solicit good reviews. You want to give great customer service so that someone will not give you a bad review. For many patrons, reviews will make or break businesses, especially if there’s competition in the wild. Be on the “make it” side of things, not the “break it” side. If you’re a great business, encourage reviews as much as you can! Remember the contenders for reviews: Google My Business, Facebook Places, Yelp, and Foursquare are the primary areas. Keep your eye on these networks and be sure to engage. 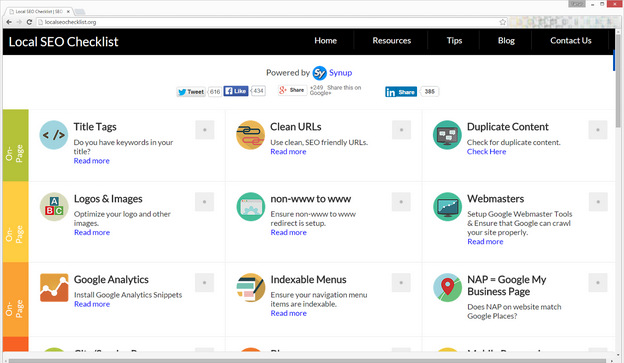 To monitor your business reviews, you can use a tool like Synup. All things being equal, would you go to a restaurant that has mouth watering photos within their search results, or would you go to a restaurant that has lousy photos that were taken from an old cell phone from five years ago? Standard SEO refers to the things that most people know of for SEO: a great optimized title tag that tells people what they need to know, a meta description that is optimized for a user, clean URLs, use of analytics, indexable menus, canonical redirects (ensuring you have www or non-www, but not both) and your schema, of course. 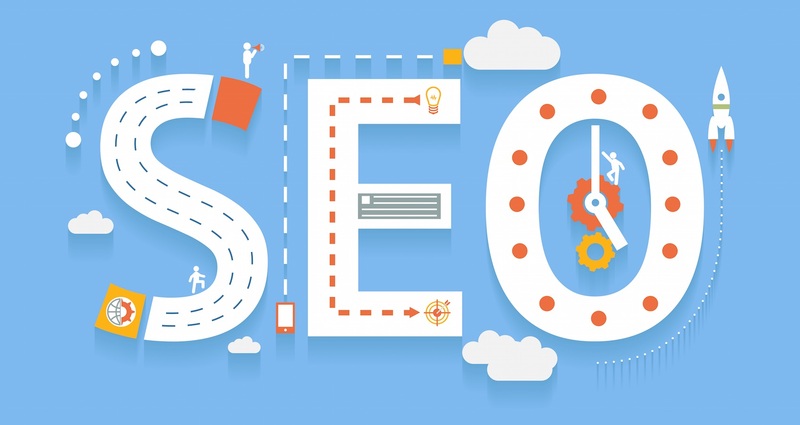 An easy to access checklist that includes these various steps can be found on Local SEO Checklist. It goes without saying that links and content are quite significant in the ranking mix these days. You want to build alliances with local businesses who can link to you or your content, which is hopefully valuable enough and not stuffed with keywords. Your content should be human readable and informative. Give people a reason to want to go with you versus a competitor. If you’re an exterminator, I wouldn’t be bothered by reading an article on your site about how to identify a silverfish (with pictures) and what to do about stinkbugs (also with pictures). I’m still going to hire the exterminator anyway! A good rule of thumb is to have around 500 words of informative text per page. If you offer multiple service offerings, make sure each landing page has enough content for them to make an informed decision, which also helps the search engines make an informed decision on who to rank better. And yes, links to all of these pages make all the difference. The more links there are from trusted sources, the better. 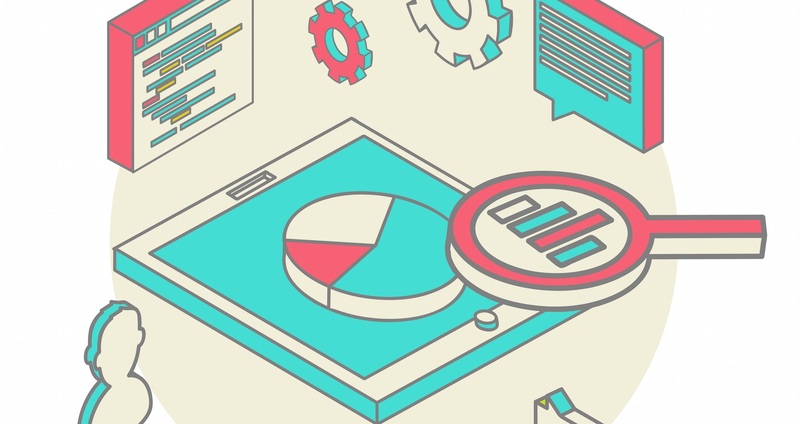 Small businesses cannot afford to overlook Google Analytics. Insights gleaned from Google Analytics can tell you how to adapt your online presence to cater to your patrons. Think about it this way: you’ll want to know how many people ask for driving directions, or click on “Click to Call,” or look at store hours. Small events can make all the difference, so you should keep a close watch of what behaviors are observed through Google Analytics. You can use Google’s checklist or GAtective to get set up and check that it’s running properly. Pay attention to the analytics regularly to ensure that you’re doing well by your customers, and that you’re driving enough foot traffic in the door. Considering the smartphone, Google recently specified if Web pages people visit are mobile friendly. If your website is not accessible to a smartphone, think about all that business you’re losing out on as people are driving by looking for a new establishment to patronize or a new business to hire. Don’t miss an opportunity to get a client with a website that is out of the early millennium. It’s 2015 now, and you are absolutely missing out on business by not having a site that is either responsive or mobile friendly. 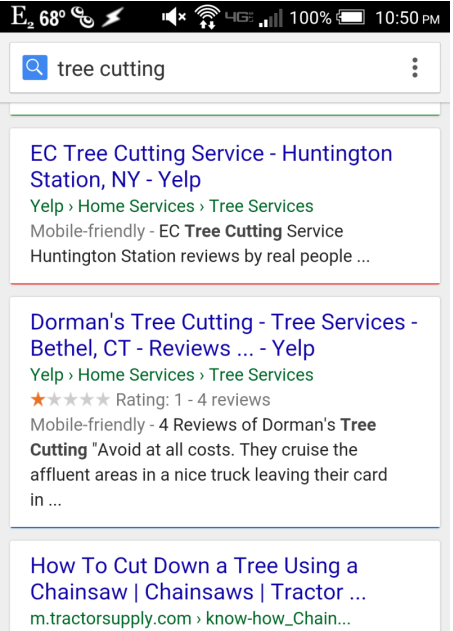 Local citations which include your NAP are also pretty important for SEO and rankings. You should aim to get listed wherever you can, paying close attention to the higher profile websites above the others. Here’s a list of 50 local citation websites that will help you get started. And that’s it! As you can see, most of this is really easy to do and doesn’t require much investment in time or in resources. These small changes could really further your local business, so consider implementing them today.